The old “type 3 asbestos survey” is now known as either a “Refurbishment” or a “Demolition” asbestos survey and is required prior to any major refurbishment works or demolition of any commercial premises built prior to 2000. A refurbishment and demolition survey is required before any refurbishment or demolition work is carried out. This type of survey is used to locate and describe, as far as reasonably practicable, all ACMs in the area where the refurbishment work will take place or in the whole building if demolition is planned. The survey will be fully intrusive and will involve a destructive inspection, as necessary, to gain access to all areas. A refurbishment and demolition survey may also be required in other circumstances, e.g. 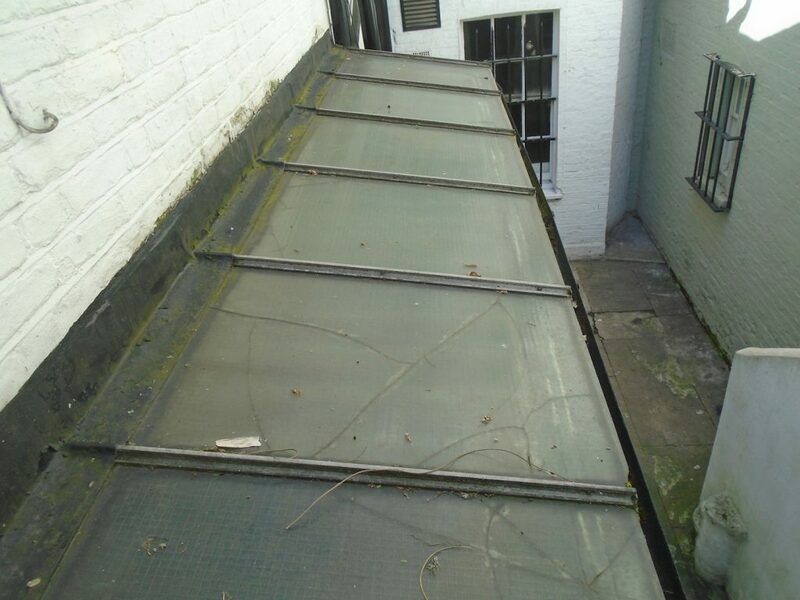 when more intrusive maintenance and repair work will be carried out or for plant removal or dismantling. As with a management survey a refurbishment and demolition survey will involve sampling and analysis to prove or disprove the presence of asbestos.